Last season Judea Garden grew almost 4,000 pounds of food for our neighbors in need. Help us get Judea Garden ready for another productive season by cleaning up winter debris and prepping garden beds for planting. Put your hands (and not just your boots) on the trails this hiking season by joining Steep Rock Association’s (SRA) monthly trail work party. Have you ever wondered how trail workers build stone steps through remote forested hillsides or boardwalks that meander through swamps? Participants in SRA’s monthly trail work party will learn by doing, tackling new and exciting projects every month, ranging from backcountry trail construction to water and vegetation management. 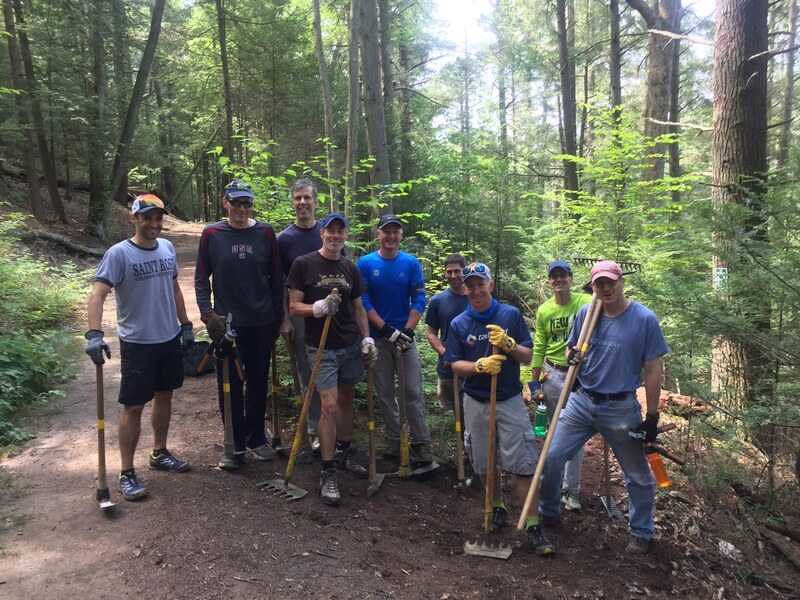 Whether you participate for one workday or for the entire season, you are sure to enjoy the camaraderie of the group while leaving a lasting, positive impact on the trails you love. The work party will always meet between 10:00 a.m. and 12:30 p.m. on the second Saturday of every month. All tools and equipment provided, but please wear/bring close-toed shoes, long pants, seasonally appropriate clothing, and a re-usable water bottle. Families with teens and older children are welcome, but an adult must accompany and participate with children under 18 years of age. See below for location and project details. Project: In this project, we will tackle trail enemy #1: water. We will install a drainage ditch and culvert at the site of a significant underwater seep along the trail. We will also fill in eroded sections of trail with fill material. Kale, lettuce, carrots and beets. 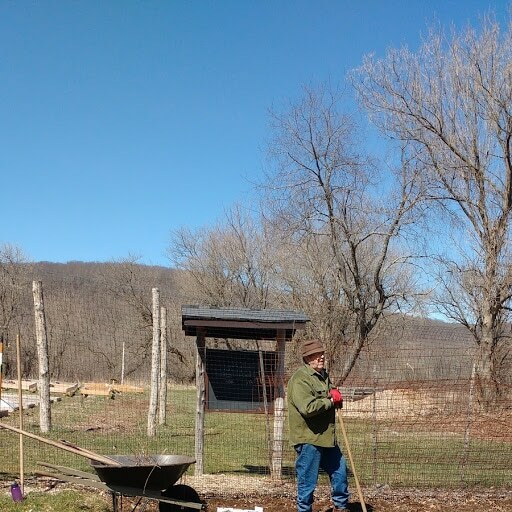 Help us get our cool weather plants in the ground and start Judea Garden's 11th growing season! Kale, lettuce, carrots and beets. 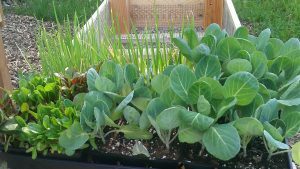 Help us get our cool weather plants in the ground and start Judea Garden’s 11th growing season! 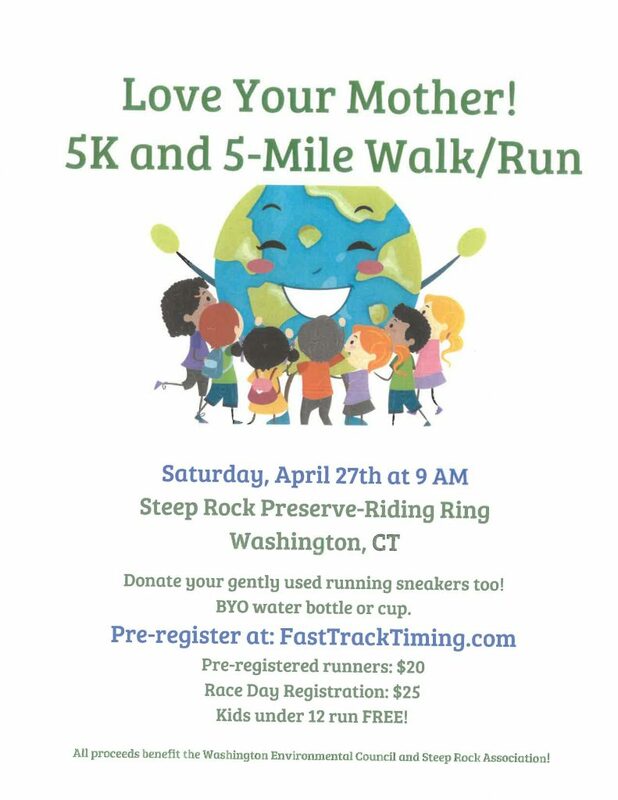 Join Steep Rock Association (SRA) and the Washington Environmental Council (WEC) in celebrating Earth Day with a 5K and 5-mile race! Whether you are participating to set a personal record, get some exercise, enjoy the company of friends, or simply to support these two environmentally-driven organizations, we welcome all to sign up. The entirety of the 5K course will be on Tunnel Road, a level and smooth dirt road with unparalleled beauty that follows the Shepaug River in Steep Rock Preserve. The 5-mile run will also follow the length of Tunnel Road and extend further into the preserve on hiking trails. Following the race, enjoy snacks and awarding of prizes. This event is rain or shine. The race will begin at the main Steep Rock Preserve parking lot located at 2 Tunnel Road, Washington Depot, CT 06794. Pre-registration can be found at FastTrackTiming.com or show up the day of between 7:30am – 8:45am. Have you ever followed a deafening, quacking chorus through the woods to find a pool of water filled with frogs? Have your kids or grandkids wondered what might be those jelly-looking blobs in the water? 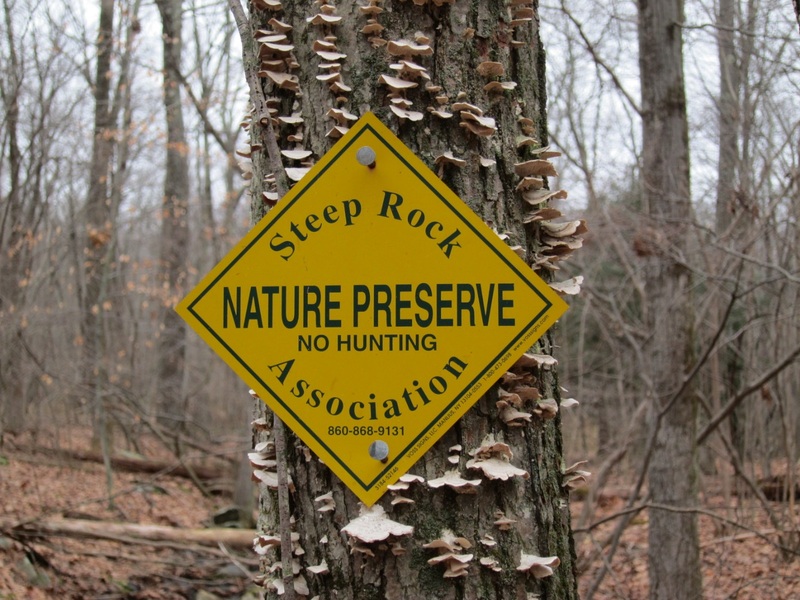 Grab the kids, slip on your muck boots, and join Steep Rock Association (SRA) for an adventure to some of our ecological hotspots – vernal pools. Professional herpetologist Dennis Quinn will be co-leading the program to answer any questions you may have. Search the waters for frogs, salamanders, tiny critters, and more. 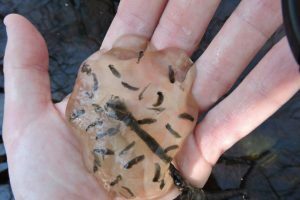 Take a closer look at egg masses and learn how to identify who placed them in the water. Lastly, leave with a special family experience to remember for springs to come.